The Arduino is a spectacular microcontroller. It differs from a single-board computer in that the Arduino runs code and executes various processes as a programmable microcontroller. Compare that to the Raspberry Pi, ASUS Tinker Board, or Odroid XU4, single-board computers which run full-fledged operating systems (OSes) such as Linux, Android, or Chrome OS. Whether you're just starting out with Arduino, have been hands-on with the ultra-popular microcontroller, or are an expert already, Arduino reading material can truly elevate your maker projects. Check out the best Arduino books you can read! Whereas getting started with the Raspberry Pi and other alternatives remains fairly accessible since they're basically just computers with all components baked in, Arduino boards are a bit more complex. As such, a guide to getting started with both hardware and software is a best-bet for beginners. 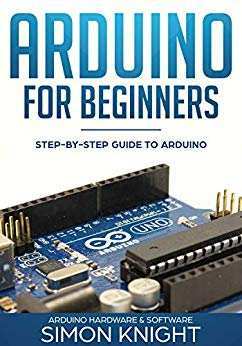 In Arduino for Beginners: Step-by-Step Guide to Arduino, you'll learn not only about setting up Arduino boards and accessories but also about the IDE and how Arduino hardware interfaces with software. This is a fantastic starting point for those just hopping into the Arduino space. 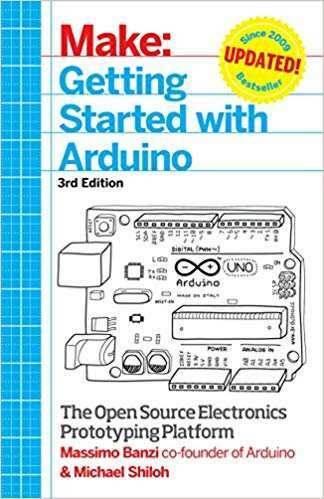 Author Simon Knight provides a solid starter book for Arduino newbies. Simon Monk of Monk Makes acclaim presents an excellent Arduino programming guide in Programming Arduino: Getting Started with Sketches. The cybernetics and computer science PhD Monk explores the Arduino, and especially the Arduino UNO. Chapters begin with fundamentals in Arduino programming, before moving on to more advanced concepts. 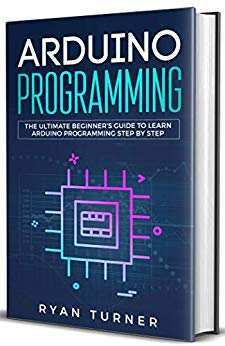 Overall, it's a superb guide which covers everything from what an Arduino is to its origins, different versions, installing the IDE, uploading sketches, and more. 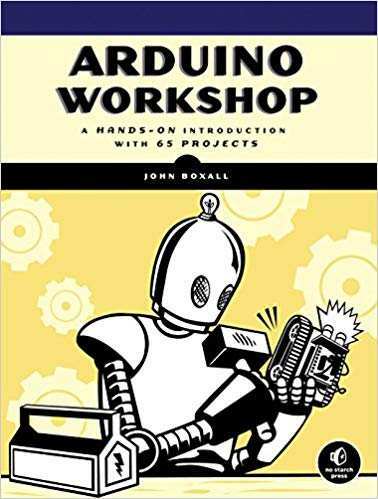 Author John Boxall explores a whopping 65 Arduino projects in the aptly titles Arduino Workshop: A Hands-on Introduction with 65 Projects. 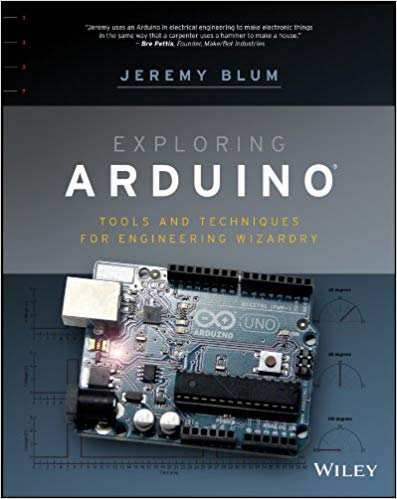 The just shy of 400 page book chronicles everything from setting up an Arduino and installing the IDE to creating a sketch, learning about current, voltage, and power, as well as a smattering of projects. In no time, you'll wind your way from a simple Arduino task such as blinking an LED to creating a single-cell battery tester. Jeremy Blum, renowned for his educational videos on the maker space, engineering, and more brings Exploring Arduino to budding Arduino tinkerers. Amp Hour Podcast Co-host Chris Gammell praises, “Jeremy’s easy-to-understand style and depth of content about the Arduino…will not only allow digital beginners to get their footing but will also allow the old guard of hardware to dip a toe into the hobbyist-friendly end of the swimming pool and start connecting their devices.” A beginner-friendly read which includes ample projects for Arduino enthusiasts as well, it's one of the top Arduino book for beginner options. Who better to author an Arduino guide than Massimo Banzi, co-founder of the Arduino project? Banzi joins forces with Michael Shiloh, Associate Professor at the California College of Arts in electronics, robotics, programming, and electromechanics, to deliver Getting Started with Arduino: The Open-source Electronics Prototyping Platform. As the name suggests, this Arduino guide covers prototyping Arduino boards, circuit bending, the Integrated Development environment, blinking LEDs, input/output (I/O) devices, and more. With its stellar content and a pair of renowned Arduino gurus in its authors, this is easily one of the best Arduino books on the market. From Ryan Turner comes Getting Started with Arduino: The Open-source Electronics Prototyping Platform. A top Arduino book for the budding Arduino maker, this book teaches Arduino programming basics and fundamentals. It's digestible for those who haven't touched an Arduino or lack programming experience, although programming knowledge does come in handy. Chapters include "What is Arduino," "The 6 Advantages of Arduino," "Coding for the Arduino," and a slew of other nifty topics. For a bit of follow up reading, consider Arduino Next Steps. 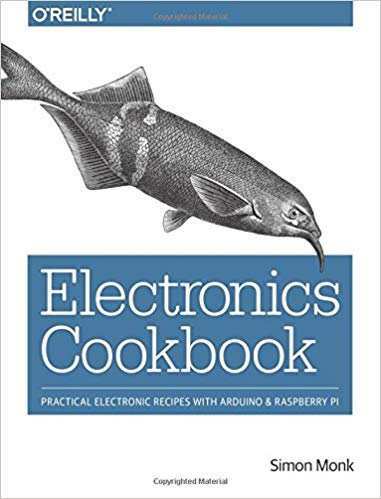 Just as his Raspberry Pi Cookbook ranks among the best Raspberry Pi books you can read, so too does Simon Monks Electronics Cookbook: Practical Recipies with Arduino and Raspberry Pi earn its rightful spot on any list of best Arduino books. Monk walks readers through understanding current voltage, power, reading resistor packages, energy in circuits, and a bevy of additional topics. 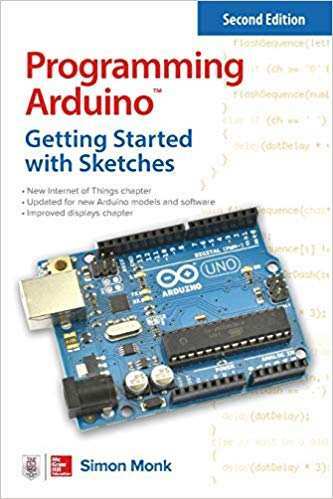 You may also consider Arduino Cookbook by Michael Margolis which tackles the IDE, setting up an Arduino board, creating and saving sketches, plus many other useful Arduino fundamentals. 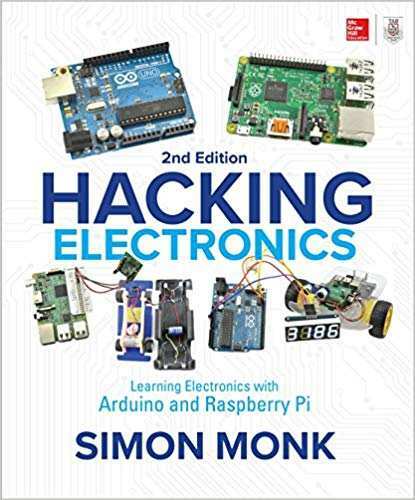 Simon Monk strikes again with Hacking Electronics: Learning Electronics with Arduino and Raspberry Pi. 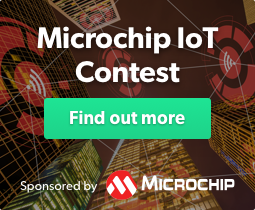 You'll learn all about utilizing LEDs with Arduino boards, interfacing the Arduino and Raspberry Pi, connecting servo motors, making RFID tag readers, and a ton of other projects. Truly, Monk's Arduino basics book makes the ultra-popular microprocessor accessible and Arduino concepts easy to grasp. A fantastic Arduino book for beginners, Arduino Essentials by Francis Perea details different features in the Arduino UNO, Arduino Mega 2560, and LilyPad Arduino. Furthermore, this guide to getting started with the Arduino provides examples of installing the Arduino IDE, interacting with the IDE, using breadboards, LED circuits, and controlling outputs. Whether you're a beginner or Arduino enthusiasts, this is a fantastic resource for Arduino conceptual knowledge. 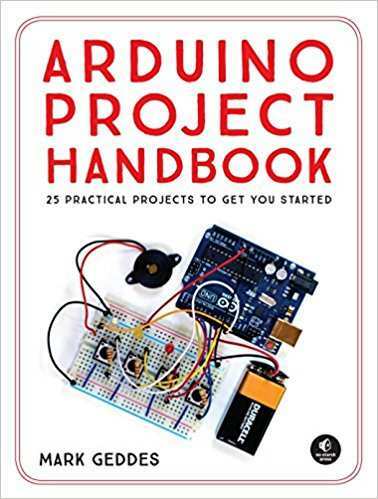 From Mark Geddes comes Arduino Project Handbook: 25 Practical Projects to Get You Started. Often, the best place to start with a new device is with a specific project as a guide, and this handbook by Geddes is a delightful Arduino resource. If you're looking for Arduino books for beginners, Arduino Projects for Dummies is an excellent choice. However, dummies isn't the best phrasing. Lack of knowledge does not a dummy make. Don't be ashamed at being a newbie, and instead embrace your Arduino journey. The For Dummies series presents often difficult topics in easy-to-comprehend ways. Likewise, this is hands-down one of the best Arduino books to help you understand Arduino fundamentals. 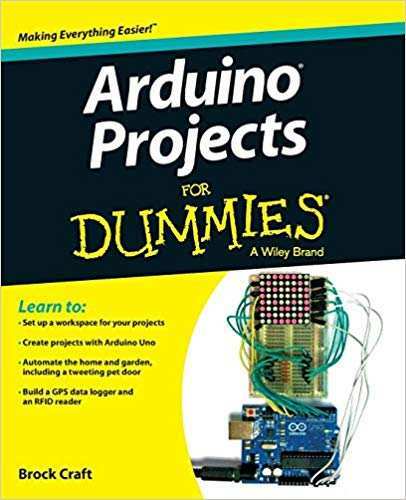 Arduino Projects for Dummies begins with a getting started section, then gets into basic projects such as a scrolling sigh and Arduino clock, DIY smart home projects including an automated garden and home sensing station, Arduino LED cube, and more. Whether you're an Arduino beginner, intermediate user, or Arduino enthusiast, reading about the neat microcontroller is a fantastic means of continuing your maker journey. 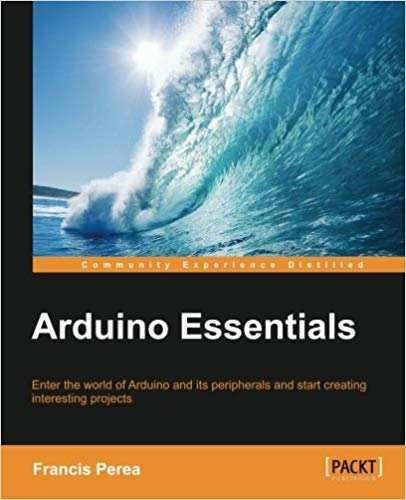 With these Arduino books, you'll learn about Arduino projects, follow tutorials, and learn Arduino concepts such as what an Arduino IDE is, hardware connectivity options, and other Arduino essentials. Plus, there's no shortage of Arduino projects to follow. What Arduino resources are you reading, and what are you making with your Arduino boards?